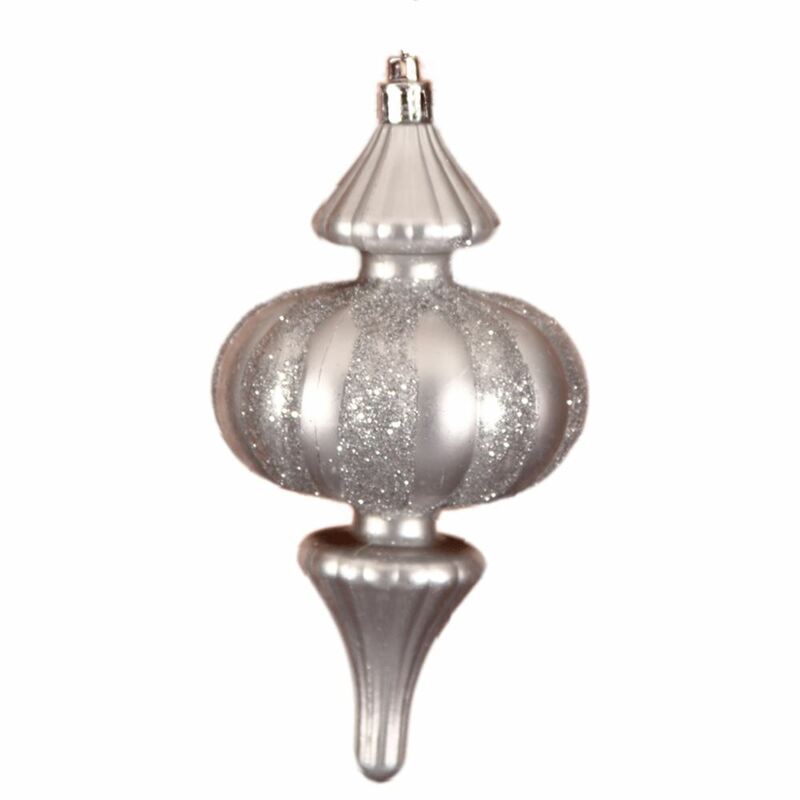 The 15cm Silver Glitter Finial is a stylish and unusual ornament that looks amazing wherever you decide to hang it. The cool elegance of our 15cm Silver Glitter Finial is highlighted by decorative silver top for holding a hook or thread. Wide stripes of glittering silver adorn the circular centrepiece of the ornament, and it has an elegant tapered end. 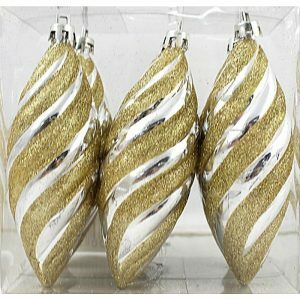 Try hanging 2 Silver Glitter Finials either side of your door or purchase 4 for your Christmas tree. 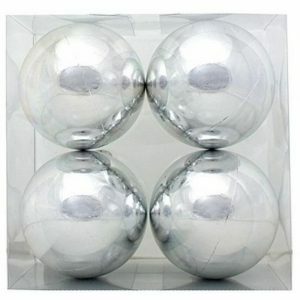 Our Silver Glitter Finials are shatterproof. 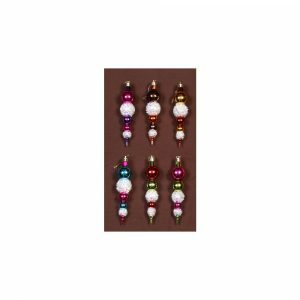 They offer style, fantastic value and safety, ticking every box for a great Christmas decorations that will continue to delight for years to come.